Be it a fleet of trucks or a mixed fleet of cars, vans, and motorcycles, the basic platform is fleet management made easy. 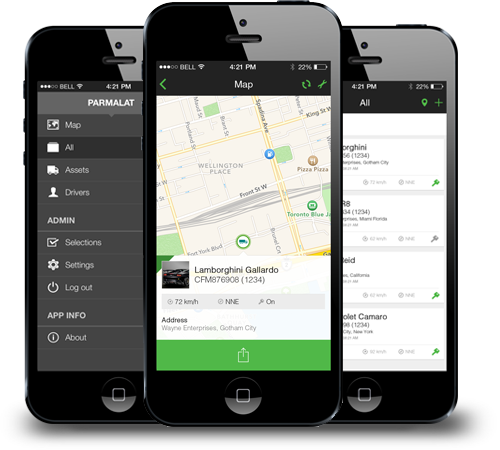 Our basic solution is a light and affordable fleet management tool for everyone. The basic platform is designed to give fleets of all sizes and types exactly what they need to boost efficiency – and enables fleet operators to track and trace the movement of their vehicles and behavior of their drivers from anywhere, at any time. 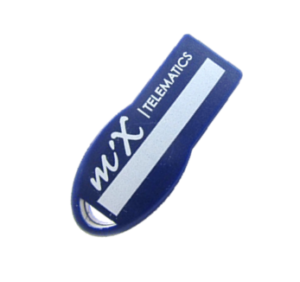 Fitted with our small and medium black box, it captures and transmits vehicle and driver data. Users can then access this information securely online, via the solution’s software platform or app for Android and iOS. The basic platform is intuitive software platform. Users can log on and access activity timelines, notifications, the information hub plus a host of additional features. Movement, events, trips, and utilization reports can also be generated, the reporting suite is accessible via the platform. Our customers can track their vehicles on a map in real-time, or do a replay of historical trips. Our Customers can define and manage locations, stops, and zones, making the whereabouts of vehicles known at all times. 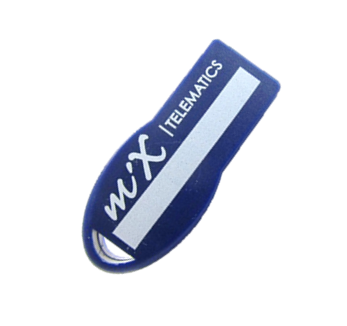 This functionality is also accessible from the solution’s free mobile app. Online or email notifications can be set up for various events, like impact, speeding, harsh braking, harsh acceleration and harsh cornering. The basic platform enables fleet operators to identify and manage drivers, the expire of driver licenses and certifications as well as vehicles details like insurance, and registration, their odometer readers, and services. 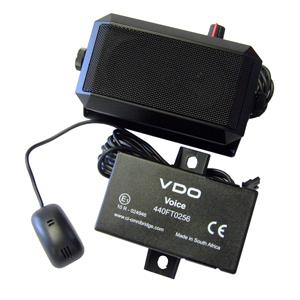 Designed for use in noisy truck cabs, the Voice Kit is equipped with a high-power amplifier and speaker assembly with integrated volume control ensuring optimum sound reproduction. A high-performance omnidirectional microphone provides the other party with crisp, clear audio. 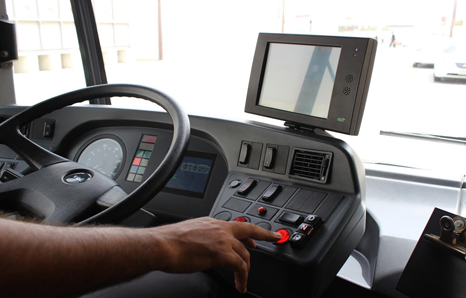 The panic button is a button installed in the cab of the vehicle and connected to the IVMS device, by pushing the panic button during an emergency, the device will send a message to the server immediately informing the Fleet Manager of an incident and location of the vehicle. This message can also be relayed to relevant management for relevant action to be taken.